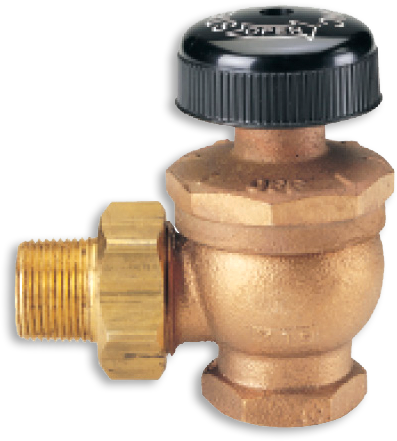 Sterlco® Radiator Valves feature practical, simple design for your steam or hot water heating systems. The valves for a two-pipe system are made in a number of different patterns: angle, straightway, right hand or left hand. Our technical staff has extensive heating system experience to provide responsive support that draws customers to Sterlco® steam control equipment for commercial and industrial HVAC, food, beverage, pharmaceuticals, hospitals, schools, power utilities, refineries and petrochemical applications. 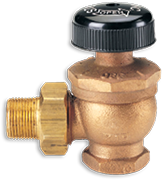 Why Choose Hand Radiator Valves?